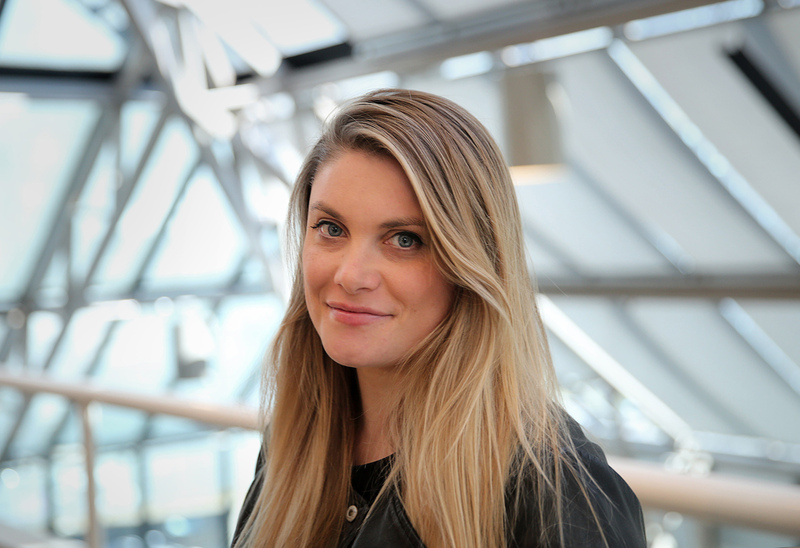 Clemenger BBDO Melbourne has announced the promotion of Freya Page to group business director. In the new role, Page will continue to take a leading role on NAB, in addition to taking on responsibility for Tennis Australia’s brand strategy project and roll-out of work for the ATP Cup and Australian Open. During her four years with the agency, Page has played a pivotal role on comms for NAB, leading the hugely successful Mini Legends campaigns and the development of the More than Money brand platform. Prior to Clemenger BBDO Melbourne, Page had stints at RKCR/Y&R and Dare in London. Well deserved! Freya is an absolute legend in the field and is an absolute cracker of an individual! So so so well deserved. Miss working beside this legend every single day! 10/10 appointment – so deserved. Nice one Frey! Awesome news Freya! Well deserved. Amazing work Fraps! You’re an absolute legend, with perhaps the best hair in the biz! Congratulations Freya! You’re truely one in a million, Clemenger are very lucky to have you. GO FREYA!!! SO WELL DESERVED. Very, very well deserved. Go you good thing! This is absolutely fantastic news!! So well deserved, and such a pleasure to work with. Can’t say how much you deserve this. One of the best (if not the best) accounts people I have ever worked with. Humble, mature, fun, strategic, creative and collaborative. Nailing it!